The presenters examined continuous publication from the varied perspectives of those just beginning (Friedman), those in the midst of the transition (Halloran), those with experience from multiple transitions (Kettley), and those having implemented continuous publication at the launch of an online-only publication (Mitchell). Many common themes arose. Three of the presenters’ organizations had eliminated pagination and formal collections in favor of bundling content in sequentially processed groups to mimic issues; one publishes initial submissions in an unpaginated format. The ones that had previously coordinated electronic releases in conjunction with printed content removed that linkage. All initiated or increased reliance on automation and technology, which reduced the need for human resources. They all found a better ability to regulate content flow, eliminating backlogs and maintaining future inventory. Redundant tasks were eliminated. Most began electronically posting unedited content that would later be replaced by final versions of record. One stated that some responsibilities were redirected to authors or vendors. All reported great reductions in production timelines. Those changes had profound effects on the look and function of editorial content. 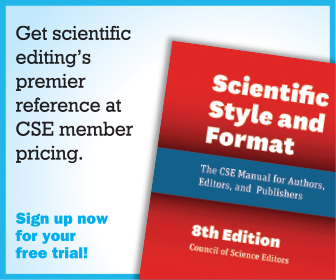 The needs for journal covers, left- and rightsided page formats for binding in print issues, and reference formatting have been reduced or eliminated. 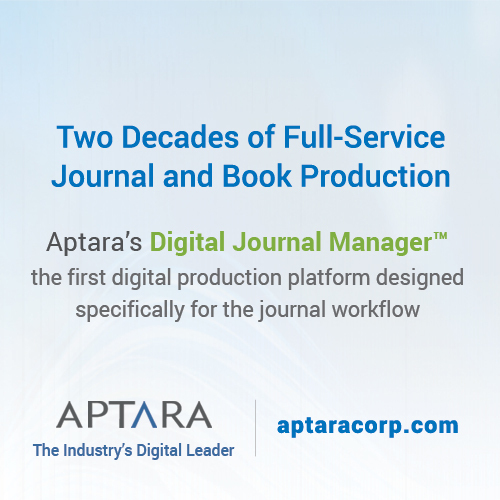 The American Meteorological Society journals that Friedman oversees achieved their reduction in publication time just by optimizing production workflow. 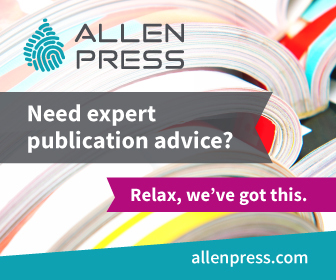 He expects further improvements once the journals implement article-based publication. Halloran gave a brief history of the American Society of Civil Engineers. It retains 30 publication staff members and has 32 journals in print and online formats. One change that he suggested was to institute the use of a content-identifier (CID) article-numbering system. However, his staff found that the new process requires increased vigilance throughout the entire submission-to-production process. Kettley noted that Canadian Science Publishing’s first journal was published in 1929; it now publishes 16 journals and plans to launch another at the end of this year. It began using continuous publication in 2002. 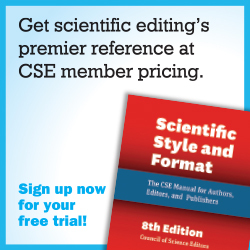 It has created a “Frequently Asked” repository of questions to assist authors in navigating the process. One hindrance was having less time for obtaining legal documents, such as license forms, and an increase in retractions in the online content. To avoid reader confusion, articles in question are shown with “RETRACTED” in large red letters across the pages. Mitchell noted that she was among kindred spirits in this session. The Preventing Chronic Disease Journal publishes six issues per year and migrated to continuous publication in 2012. Upper management charged the staff to match timelines of JAMA for production so that they could maintain their reputation for being technically innovative. They were already online only, so they had many of the necessary tools already in place but needed to look for ways to meet the challenge. From the presentations in this session, it is apparent that continuous publication has great potential for cost reduction, faster production, searchability of content, and opportunities for more frequent and flexible content release times. Some caveats and trade-offs to consider are the loss of brand recognition due to elimination of unique covers, effects on staff and vendor relationships, and electronic archiving and storage issues. 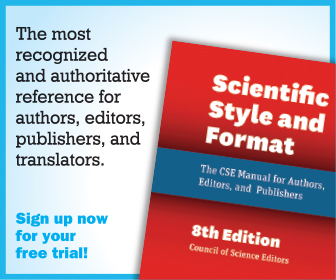 Although the needs of other technical journals may not be the same as those of the journals presented in this session, adoption of some or all of these concepts may benefit any journal.